If you require precise dimensional measurements and quick response, Jay Enn ‘s Inspection Department delivers with the latest technology, expertise, quick turnaround, and comprehensive reports. Our team uses state of the art measuring devices to quickly generate accurate verification of your designs and manufacturing processes, and then compiles the data into easy to understand, detailed reports. Jay Enn's Inspection department is equipped with dimensionally certified CMM machines with large table sizes as well as the latest in laser tracking technology. 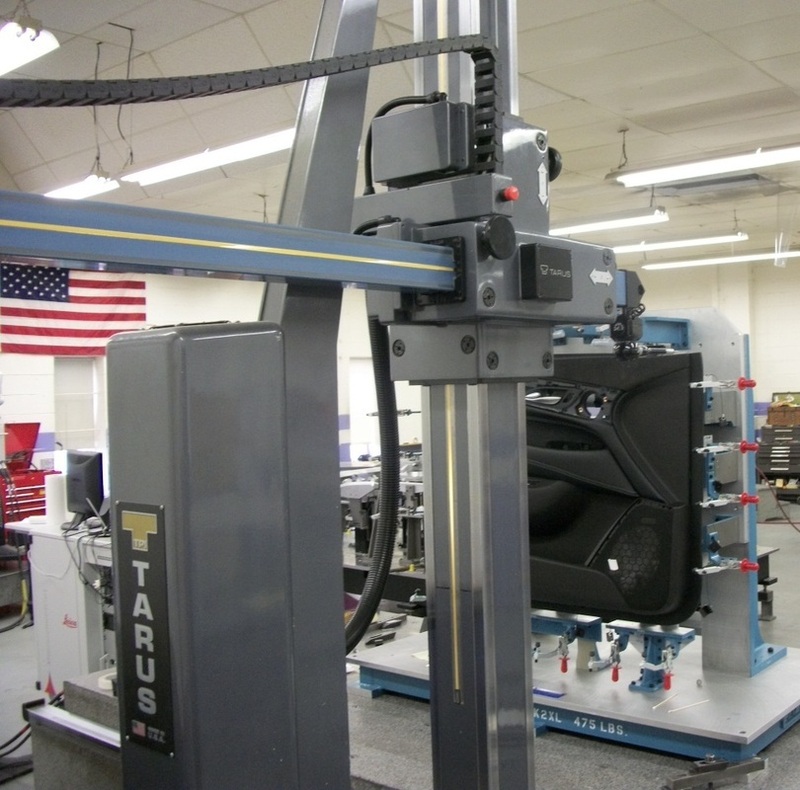 From tool and part analysis through reverse engineering, our Inspection Services can help you shorten manufacturing cycles, identify and correct component problems, and improve quality, saving you time and money.